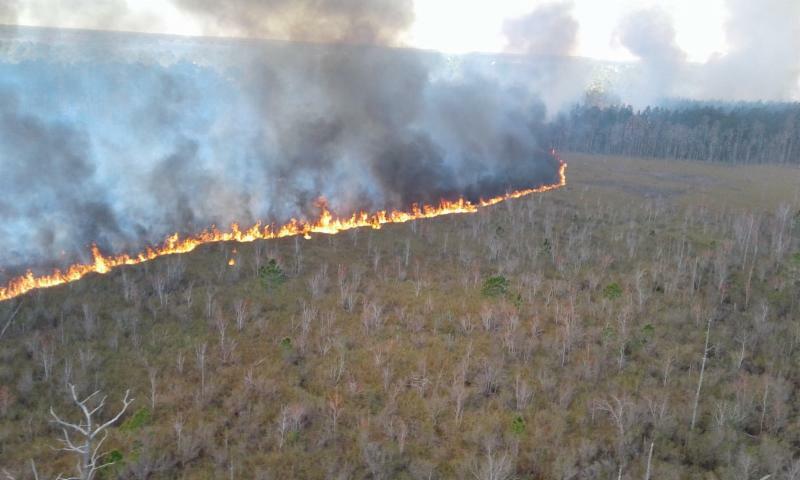 Westervelt Ecological Services (Westervelt) recently assisted the Northwest Florida Water Management District (NWFWMD) on a 1,333-acre prescribed burn on the Yellow River Water Management Area (WMA) near Milton, FL. 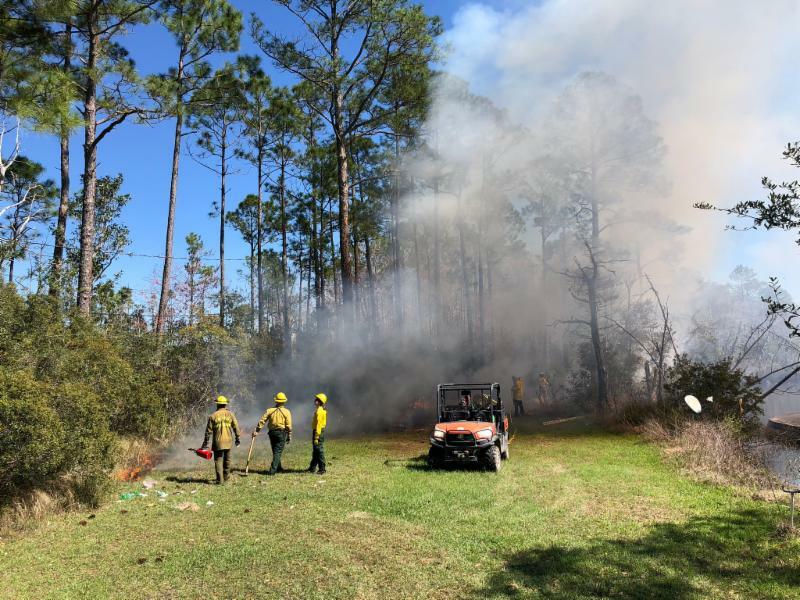 As a partner in the Gulf Coastal Plain Ecosystem Partnership (GCPEP), Westervelt participates with other partners in a cooperative approach to combine resources and implement prescribed burning. 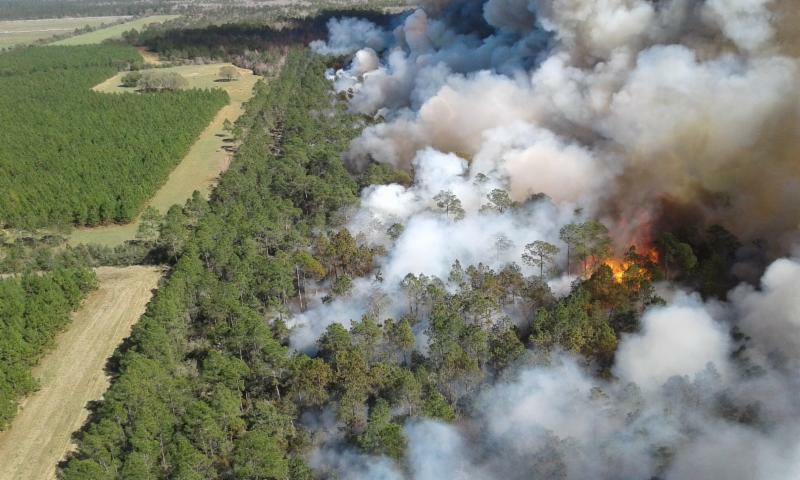 Other partners assisting on the burn included the National Park Service, the Longleaf Alliance, Northwest Florida Water Management District, and the Florida Fish and Wildlife Conservation Commission. The Westervelt crew, including Jason Martin and Andrew Parsons, assisted with patrol along firelines, as well as firing operations on foot using drip torches. Objectives of the burn included hazardous fuels reduction and wildlife habitat improvement. 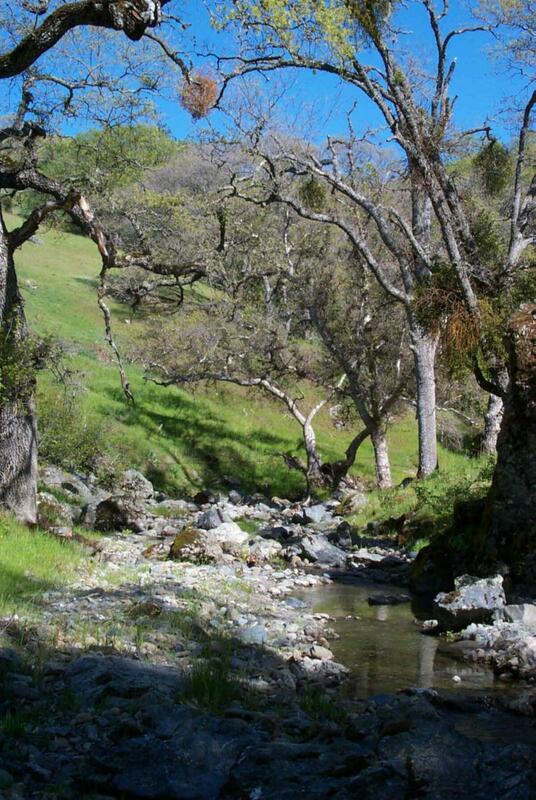 This tract had not been burned in over 20 years and therefore presented some challenges. As the manager of the burn, the NWFWMD burn team chose the burn day due to favorable weather parameters and smoke dispersal conditions. Firing operations were conducted both on the ground with drip torches and an ATV power torch as well as helicopter operations using a Red Dragon Plastic Sphere Dispenser, or PSD. The use of the PSD allowed the NWFWMD burn boss to introduce fire into areas that were inaccessible on foot but greatly in need of burning. Burn objectives were met and no safety issues were encountered. 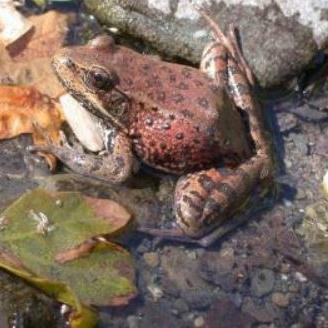 Habitat types included baygall wetlands, pine plantation uplands, wet prairie, cypress-gum wetlands, and slough swamp. Some of the wildlife that will benefit from the burn on this tract include Florida black bear, whitetail deer, wild turkey, and neotropical migratory songbirds, among others. This tract will be brought into NWFWMD’s regular burn rotation and will benefit further from regular prescribed burns. Westervelt is proud to play a small part in the GCPEP and appreciates the effort of all the partners. We look forward to continuing to help implement effective land management and conservation strategies across the Gulf Coastal Plain on our own properties, as well as assisting our public and private partners. 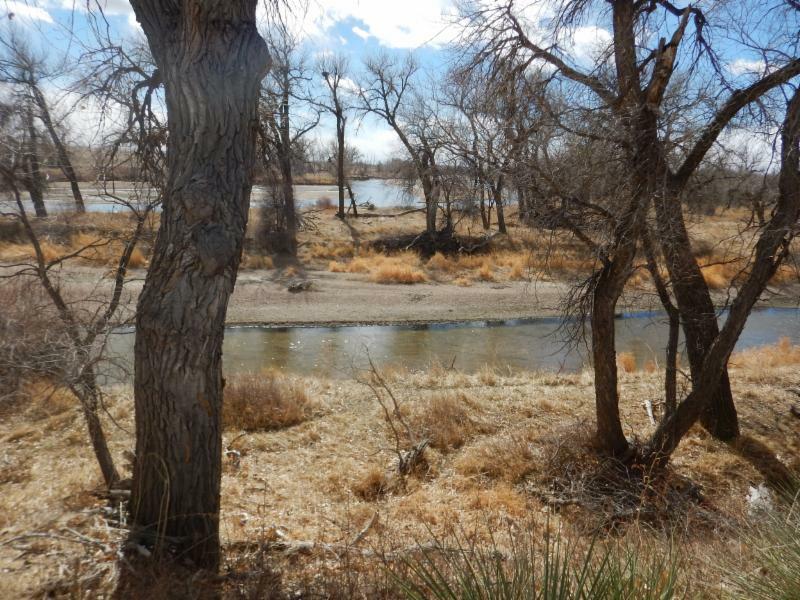 Westervelt Ecological Service’s Rocky Mountain Region recently proposed the "Big Thompson Confluence Mitigation Bank" project on a property which lies at the confluence of the Big Thompson River and South Platte River in Weld County, Colorado. 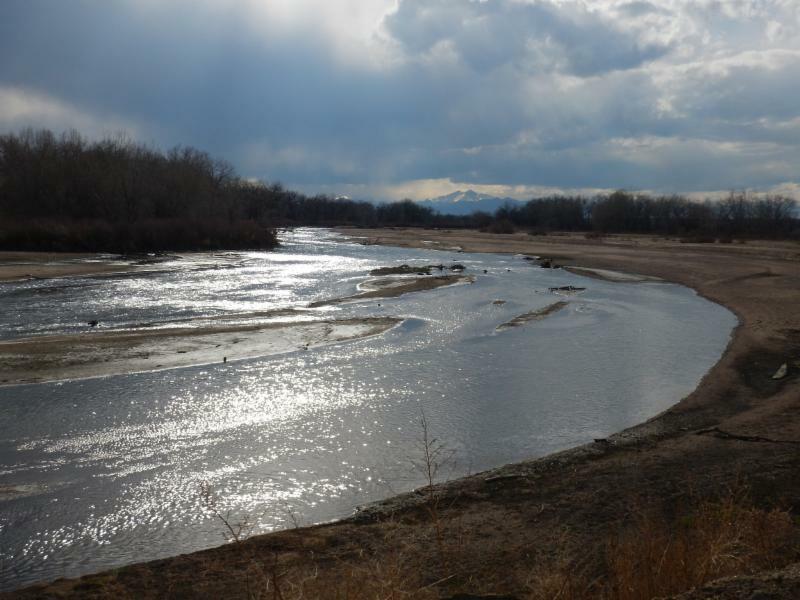 The project is in an area which has been identified by State, Local and Federal Governments as an area of primary importance for improving environmental and flood resiliency along the South Platte River. The project aims to restore and protect the natural functions of the Big Thompson and Middle South Platte Confluence and its associated floodplains, wetlands, and special status species habitats and has the potential to dramatically benefit wildlife, fisheries, and ecological functions throughout the region while supporting regional conservation goals. This Bank will provide offsets for unavoidable impacts to wetlands, streams and Preble’s Meadow Jumping Mouse ( Zapus hudsonius preblei ) habitat as regulated by the U.S. Army Corps of Engineers, Colorado Division of Parks and Wildlife and U.S. Fish and Wildlife Service, respectively. Westervelt aims to achieve Bank approval within 2018 and anticipates the first credits being available by the end of 2018. Giant garter snakes make their living by avoiding detection, often to the chagrin of the scientists and wildlife professionals who are challenged with providing the basic information needed to manage and conserve them. Formerly abundant in the once-plentiful wetlands of California’s Central Valley, giant garter snakes like most species were first identified and censused by eye. 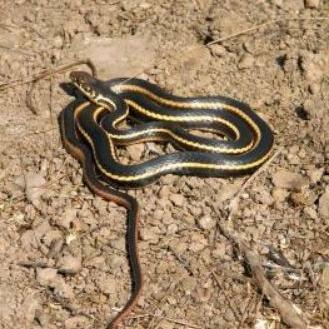 However, giant garter snakes have always maintained a reputation for being difficult to approach, a problem made worse by declining numbers. With snakes becoming harder to find, surveys addressing current distribution and occupancy must include survey methods such as intensive trapping that account for low detection rates. However, while detection rates associated with trapping surveys are sufficient in some cases, they may be inadequate when population densities are exceptionally low. Trapping is also hindered by theft and tampering in areas of public access, potentially impacting survey results and endangering the health of the animals we are attempting to conserve. To address these shortcomings, we developed eDNA based methods through collaboration with Cramer Fish Sciences to obtain population occupancy data that complements or surpasses current visual encounter and aquatic trapping surveys, both of which are associated with low or imperfect rates of detection. Environmental DNA methods provide a means of addressing limitations of visual and trapping surveys, because they 1) are cost-effective and feasible to deploy over a large survey area, 2) unambiguously identify target organisms and 3) are sensitive to trace amounts of DNA in sampled material. Given that molecular diagnostic techniques may be more sensitive than visual methods, the eDNA information is used to obtain the critical presence/absence data that trapping surveys may fail to provide. The eDNA approach differs from traditional sampling in that a given survey does not capture the target organisms themselves, but the biological material those organisms leave in their vicinity that contain a “signal” of their genetic identity. Organisms liberate DNA into their surrounding environment by leaving behind indicators such as slime, scales, epidermal cells or feces. Biological material containing DNA can be captured and isolated from water (or soil) samples, where purified total DNA can be interrogated for specific species of interest through use of molecular biology techniques. Compared to populations in the Sacramento Valley, giant garter snakes in the San Joaquin Valley have declined precipitously in recent decades. The result has been a growing inability to detect snakes through conventional means. We began collecting environmental DNA samples to augment and validate trap surveys in 2016. 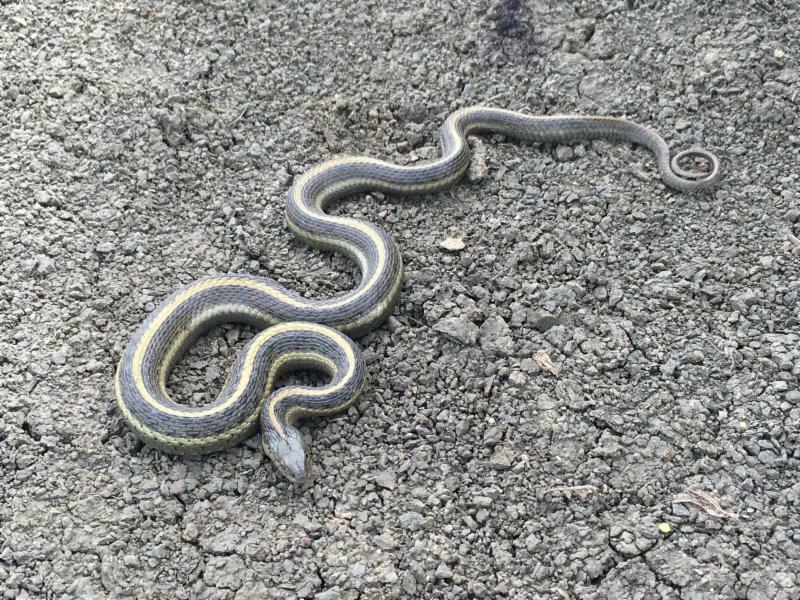 Consistent with efforts conducted over the past decade, visual and trap surveys have failed to detect giant garter snakes in most areas despite the presence of likely habitat. Fortunately, eDNA results suggest that snakes are indeed still present at many locations where they were thought to have disappeared. Compared to the two sites for which giant garter snakes have been verified in the San Joaquin Valley through trapping since 2008, giant garter snake DNA was detected in 28 of the 52 locations sampled in 2016 and 2017, including presence at 8 of 17 trap sites. 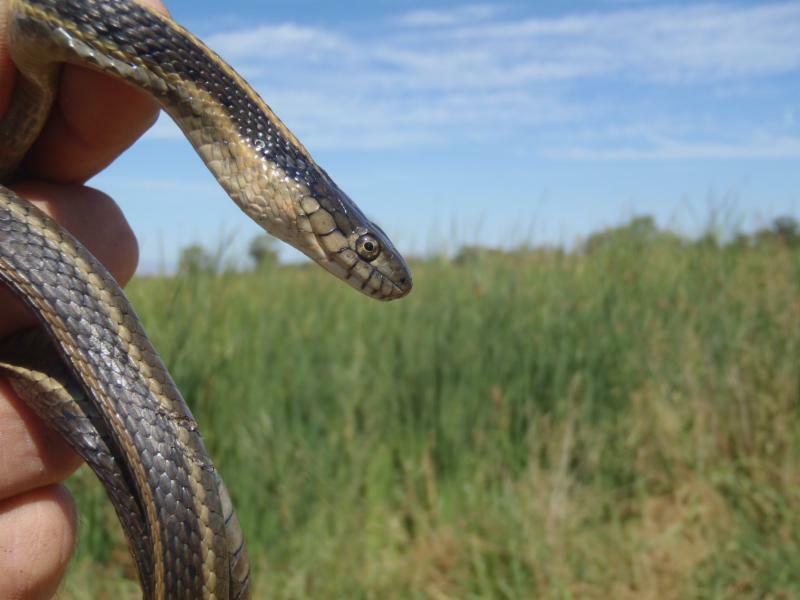 While confirming that extirpations are occurring at an alarming rate, these efforts indicate that giant garter snakes may be more broadly distributed in the San Joaquin Valley than previously assumed. 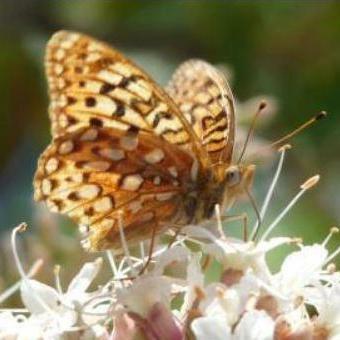 They also indicate promising use of created habitats such as the Grasslands Mitigation Bank, which will play a vital role in conserving this species in a portion of its range where aquatic habitat has become critically limited. 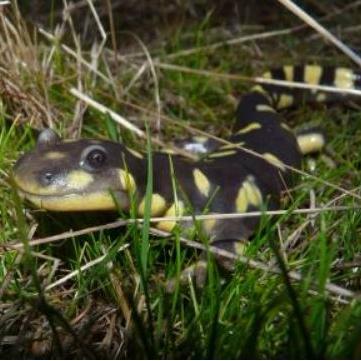 For projects in the Bay Area of California that are looking for California Tiger Salamander ( Ambystoma californiense ), California Red-Legged Frog ( Rana draytonii ), Alameda Whipsnake ( Masticophis lateralis euryxanthus ), and Callippe Silverspot Butterfly ( Spyeria callippe callippe ), Westervelt Ecological Services has a one-stop shop solution at Ohlone West Conservation Bank . The Bank, located in Southern Alameda County is approved by the U.S. Fish and Wildlife Service and the California Department of Fish and Wildlife. Owned and managed by Fletcher Conservation Lands the Bank adds to a matrix of conservation lands as it is located adjacent to watershed lands owned by the San Francisco Public Utilities Commission, wilderness preserves owned by the East Bay Regional Park District and Ohlone Preserve Conservation Bank. In addition to providing habitat for threatened and endangered species, the site is home to several other rare species, including the Kangaroo Rat ( Dipodomys heermanni ), Western Pond Turtle ( Actinemys marmorata ), Prairie Falcon ( Falco mexicanus ), and American Badger ( Taxidea taxus ). For more information about the credit availability, services areas and credit pricing please contact Sarah Correa at Westervelt. Stephen is a Conservation Planner in Westervelt's Rocky Mountain office. 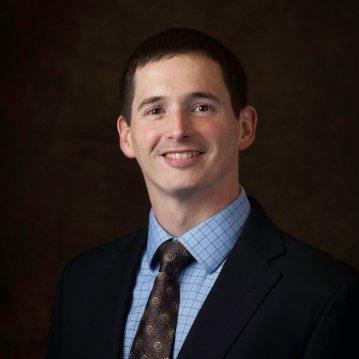 Stephen has over 10 years of experience working to support federal conservation policies such as restoring degraded ecosystems, no-net-loss, and park management as a mitigation specialist within the U.S. Army Corps of Engineers. He most recently was the Inter-agency Review Team (IRT) Chair for the Corps and led a policy team to implement stream functional assessments in Colorado. Stephen earned an MBA from the College of William and Mary where he focused on the business side of mitigation banking including business development, marketing research, project pricing and valuations. Michele has joined the team at Westervelt's Rocky Mountain office. She has over 30 years of experience with Administrative Functions, Safety Coordination and Event Planning. 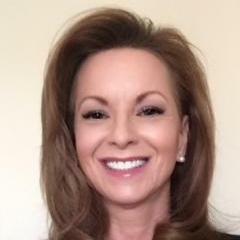 Graduating from East Texas Baptist University with a degree in Business Administration; Michele enjoys every facet of office administration and supporting a winning team. In her free time, Michele enjoys golfing, ghost hunting and reading up on history. 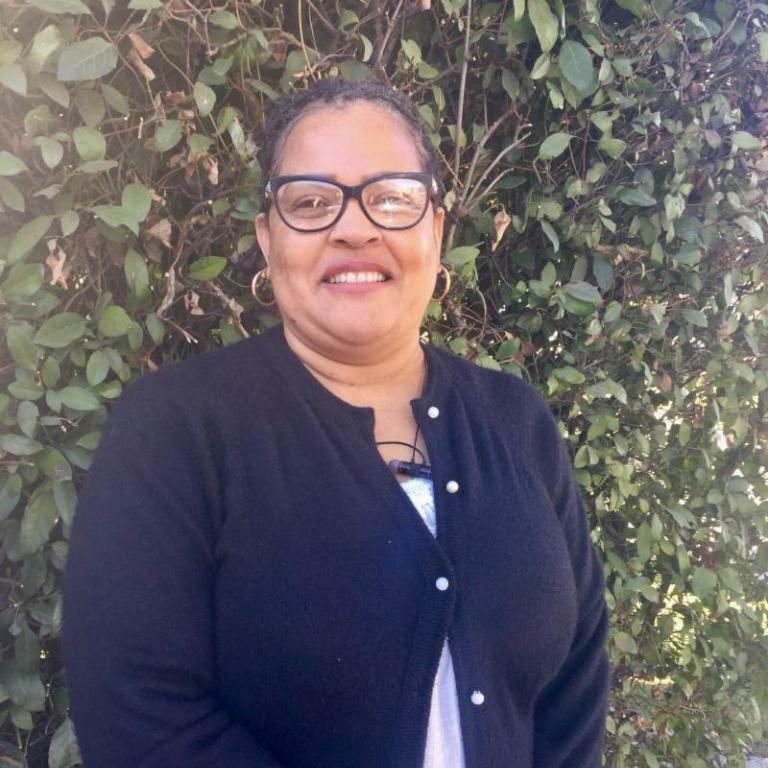 Carla is a receptionist here at Westervelt's Western Region office and enjoys greeting our clients in person and on the phone, preparing conference rooms for various meetings and working on various administrative tasks for the office. She previously worked for a Law office for 5 yrs, then was a Career Services Specialist for 7 yrs. Carla has lived in Sacramento most of her life and is happy spending time outdoors here. She also enjoys walking, gardening, camping with her family, friends and especially, her grandson. You've combed through the website, and already like and follow us on LinkedIn, Facebook and Twitter, but you still want to know more about WES? Solution: a Lunch and Learn, our favorite in-person opportunity to present information about WES to your company. WES provides sandwiches to accompany the hour-long presentation. You emerge from your lunch break with a satisfied stomach and new information to consider. Who doesn't love free lunch and more knowledge? Let us know if your company is interested in having WES present a Lunch and Learn.